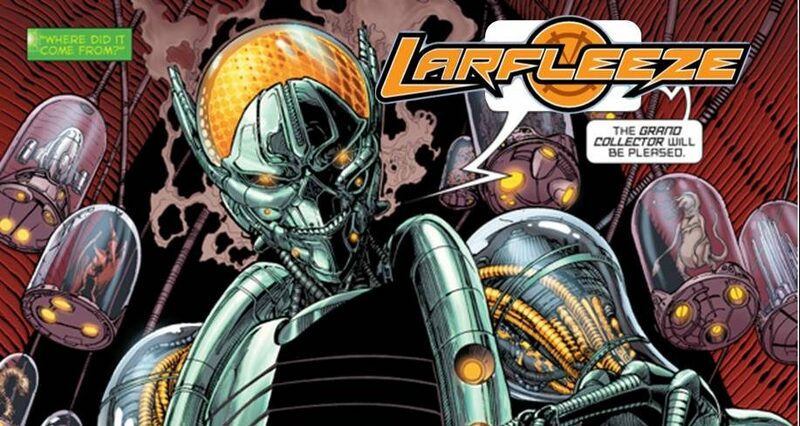 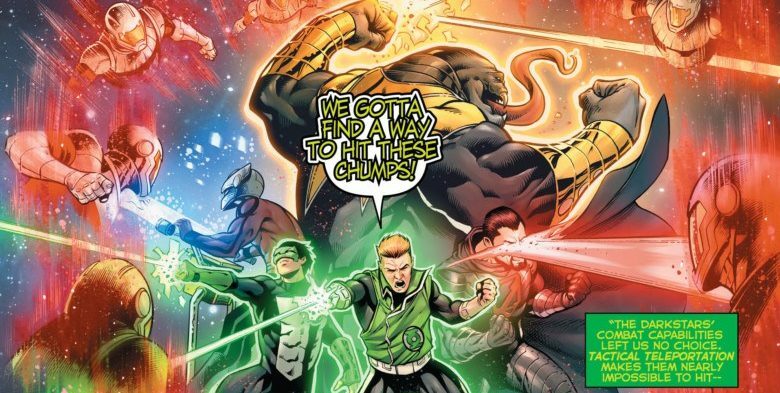 DC Comics Rebirth Spoilers & Review: Hal Jordan & The Green Lantern Corps #11 Explains Orange Lantern Larfleeze & Superman Villain Brainiac Team-Up! 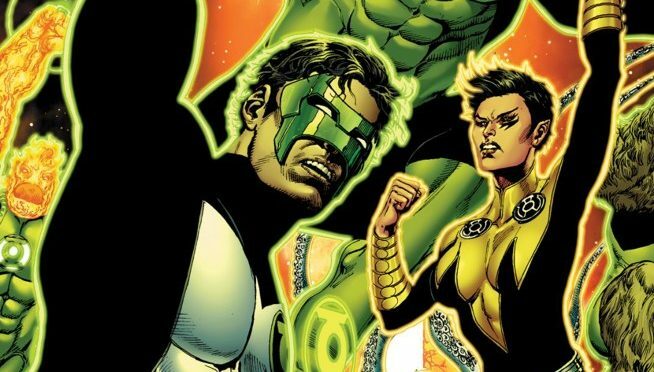 DC Comics Rebirth Spoilers & Review: Hal Jordan & The Green Lantern Corps #10 Reveals Who Brainiac 2.0 Is Working For & What’s Next For Kyle Rayner? 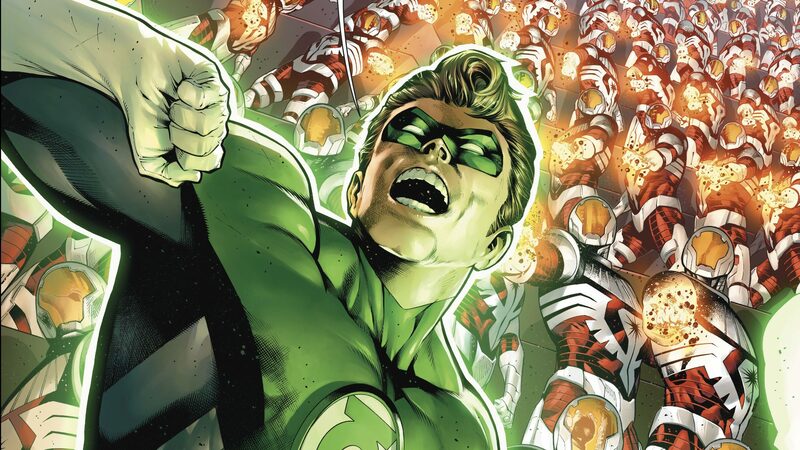 Big movement & reveals this week! 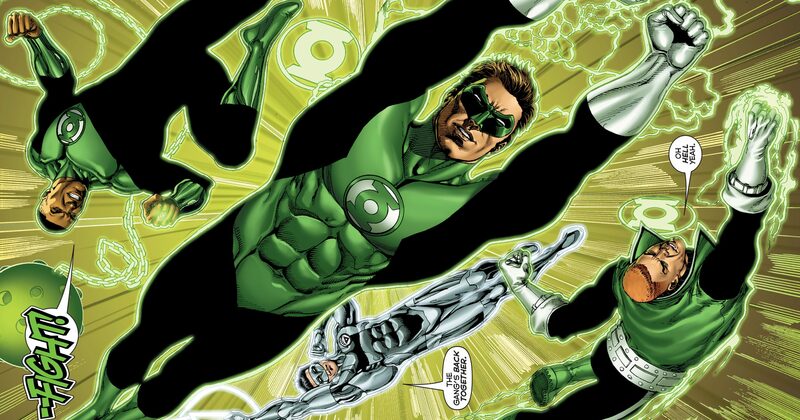 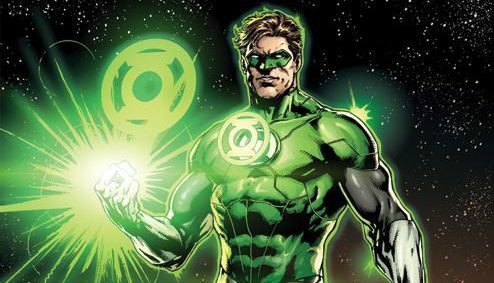 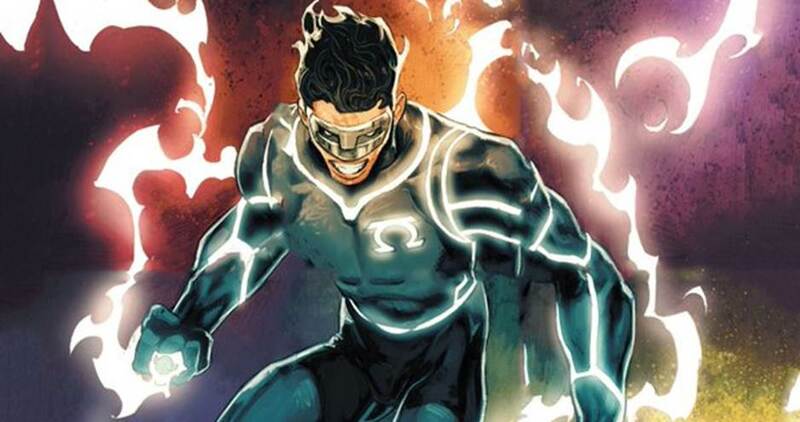 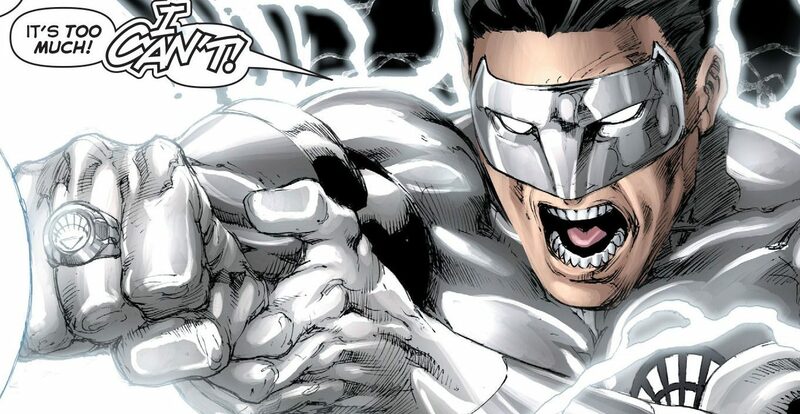 DC Comics Rebirth Spoilers: Why Is Green Lantern Kyle Rayner Missing In DC Rebirth? 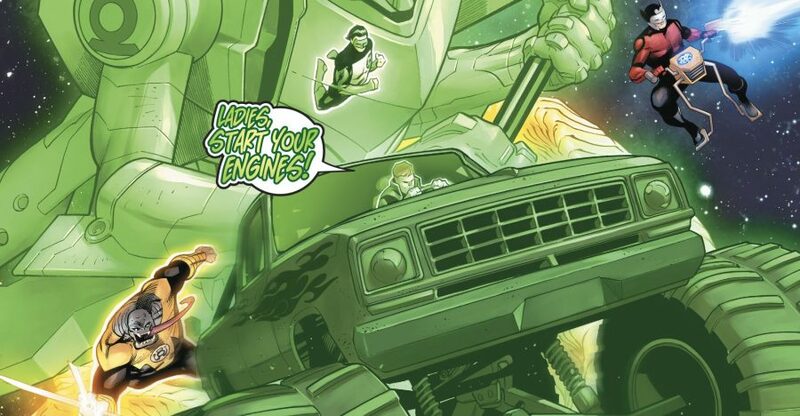 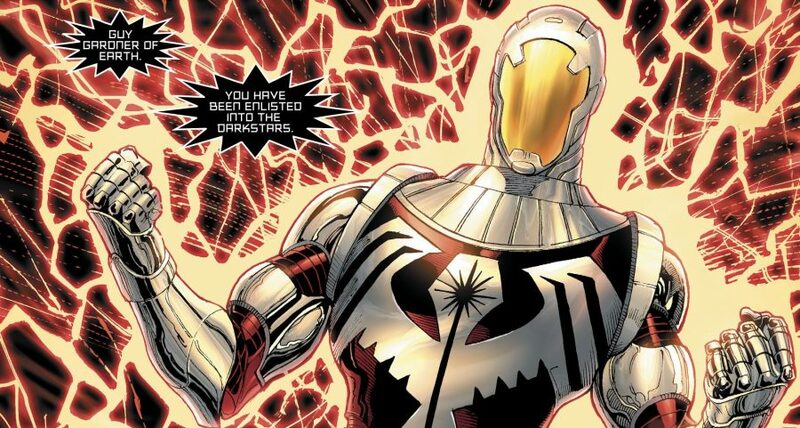 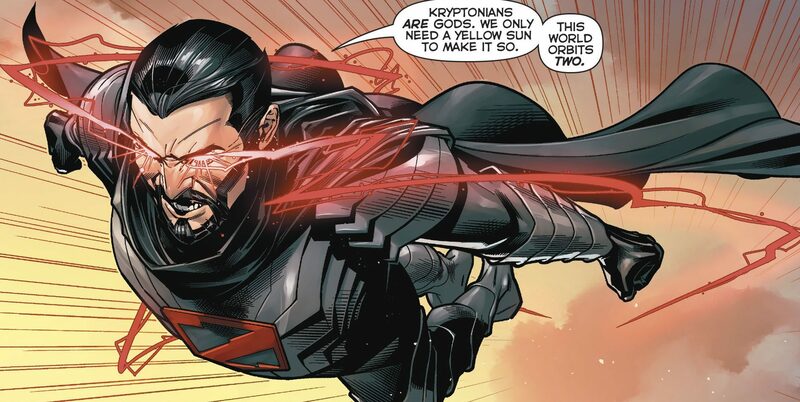 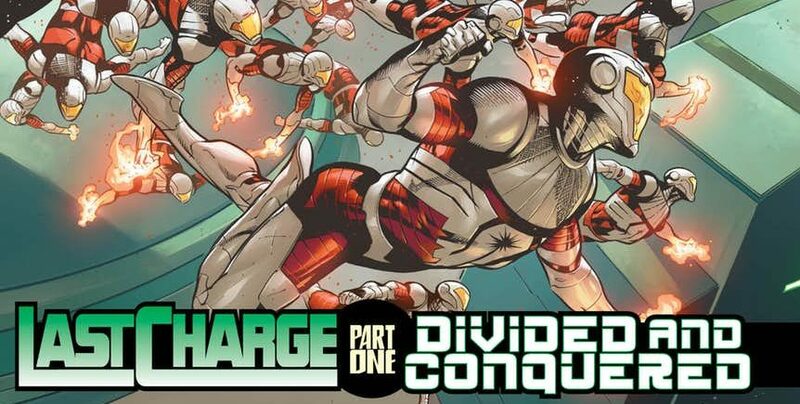 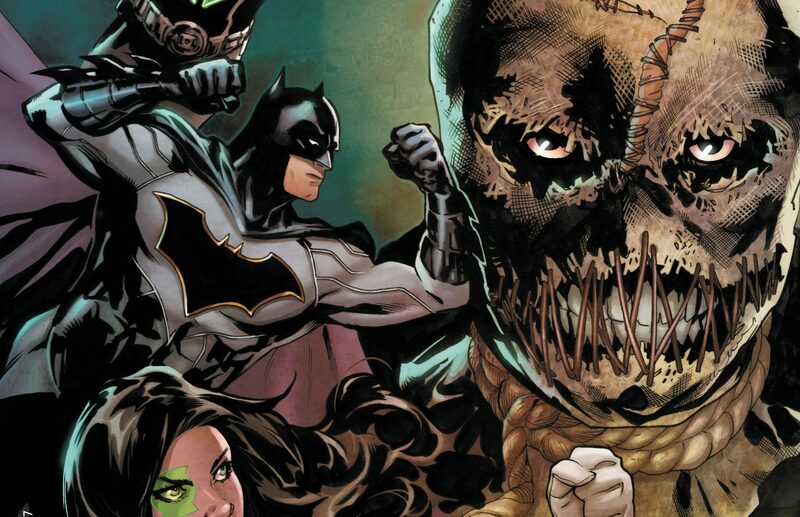 Omega Men #12 Review & Green Lanterns Rebirth #1 Preview! 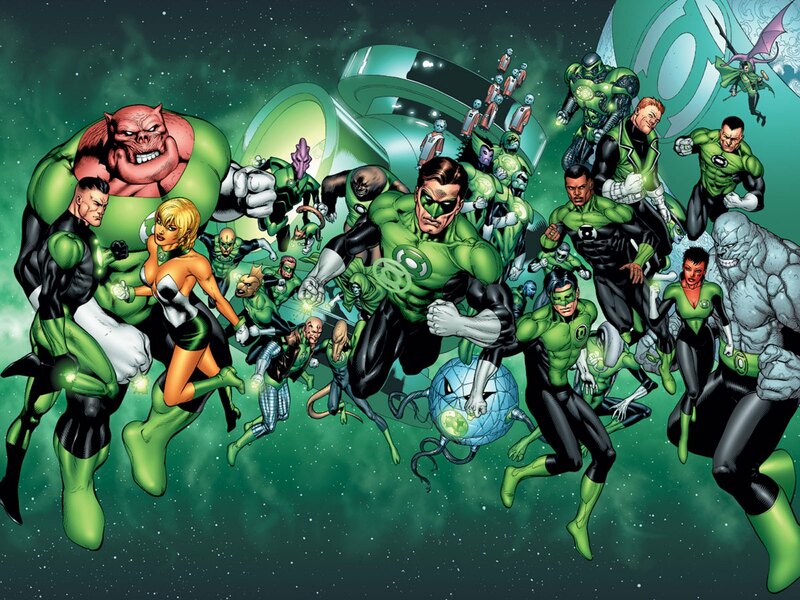 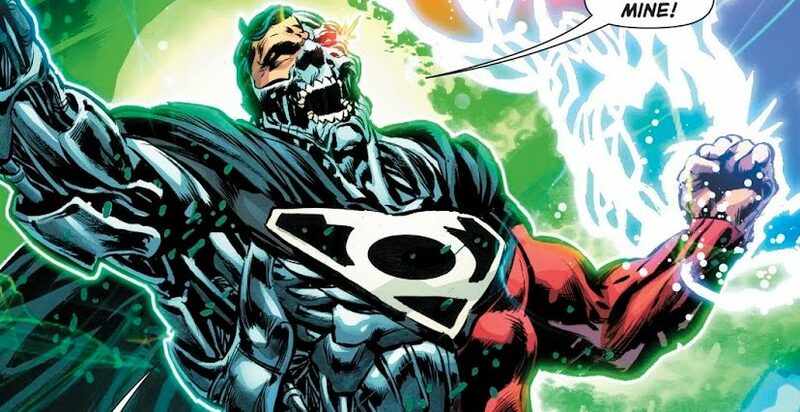 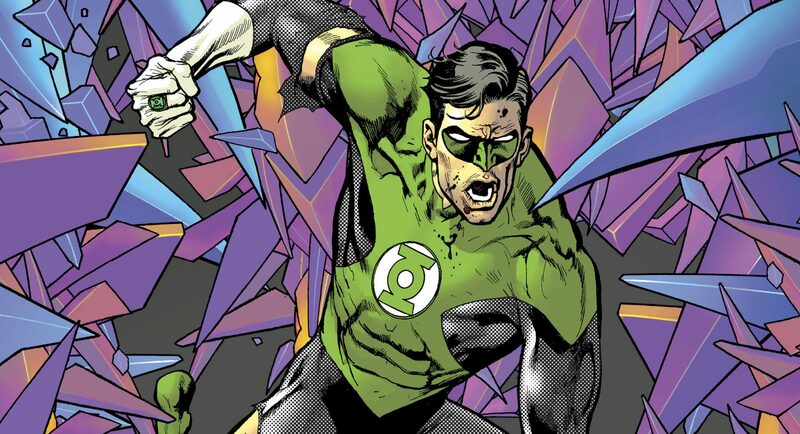 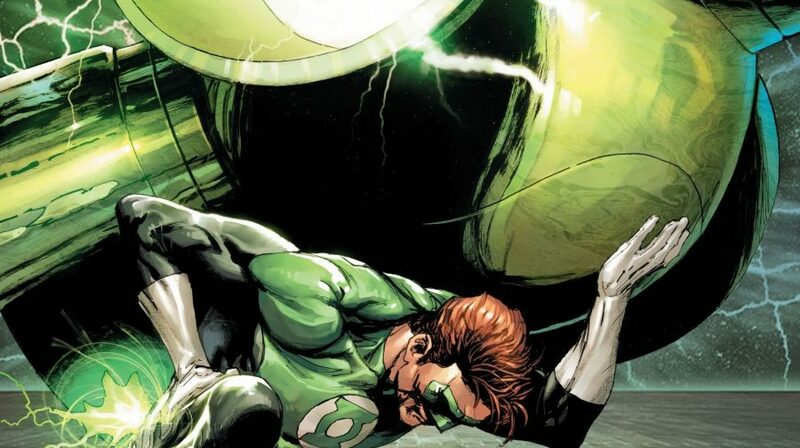 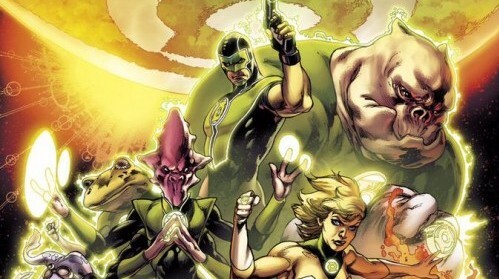 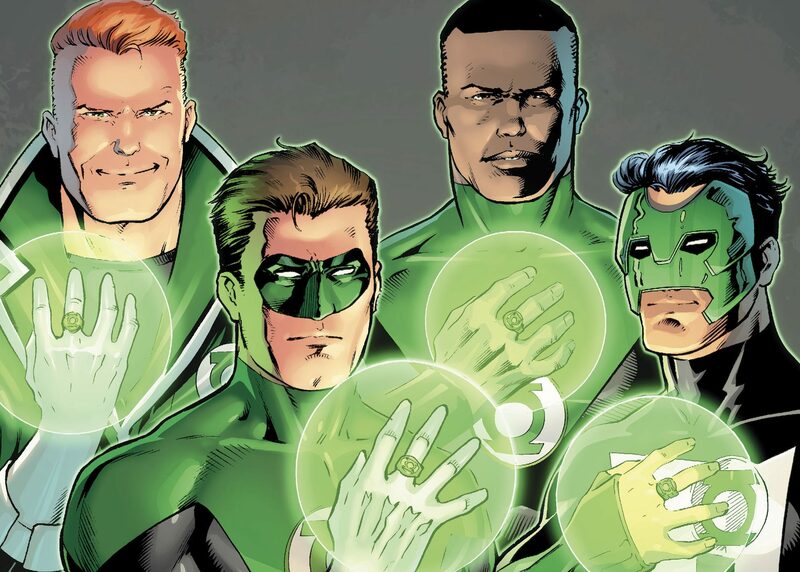 DC Comics Rebirth Spoilers: What Is DC Rebirth Status Quo For GLC In Justice League #1, Green Lanterns #1 & Hal Jordan & The Green Lantern Corps #1? 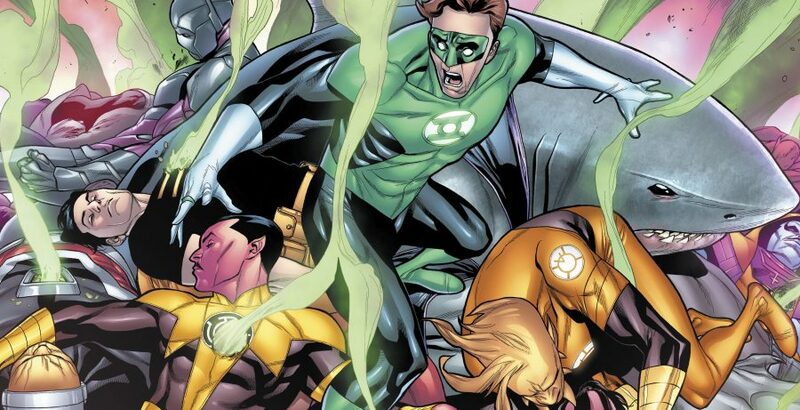 Rookies responsible for Earth, but why?